Age is an issue of mind over matter, if you don't mind, it doesn't matter. But skin aging is a matter of body, soul and spirit. If your skin looks dull and tired, then it is unhealthy and unable to respond well towards skincare. Time to rejuvenate the skin! 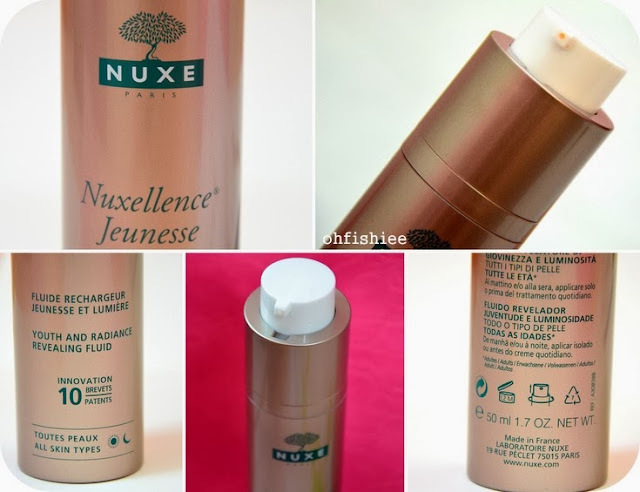 Recently I found NUXE, a Parisian brand from SASA Malaysia, it's Nuxellence Jeunesse which means Nuxe Excellence Youthfulness in French. Certain anti-aging products may be too strong for my 'young' skin, but this NUXE product is mild and suits all ages. 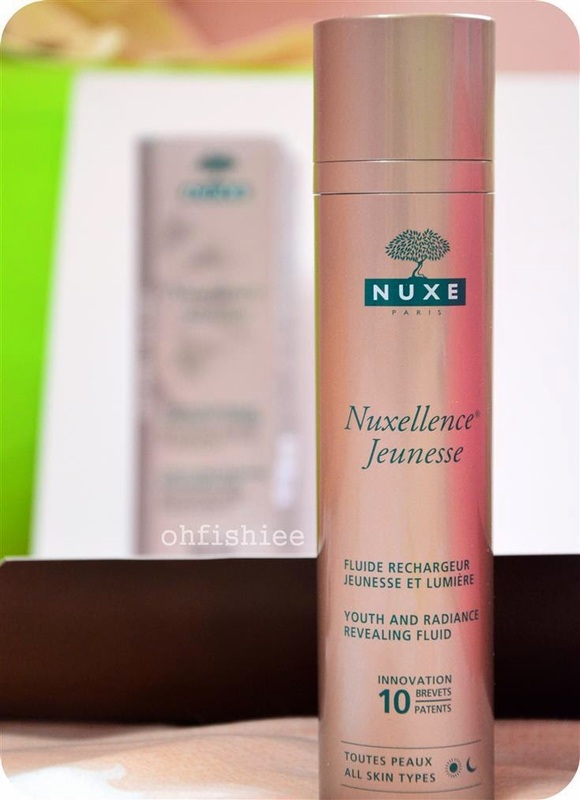 radiance revealing fluid using natural floral ingredients and innovative formula. 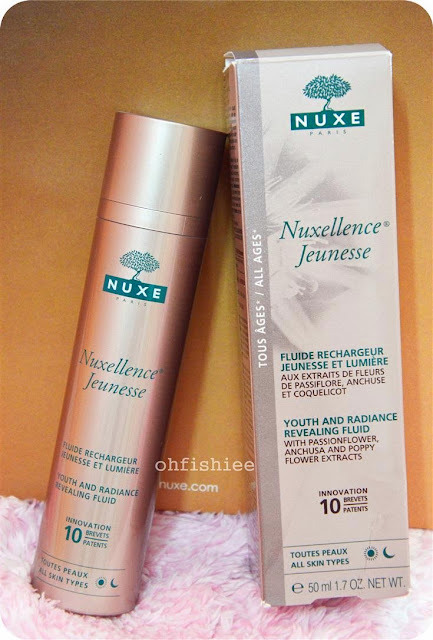 How Does Nuxellence Jeunesse Work? In the heart of our skin, mitochondria supply the cells with the energy to function properly. As we age, the function of the mitochondria deteriorates and the cells de-charge themselves daily. 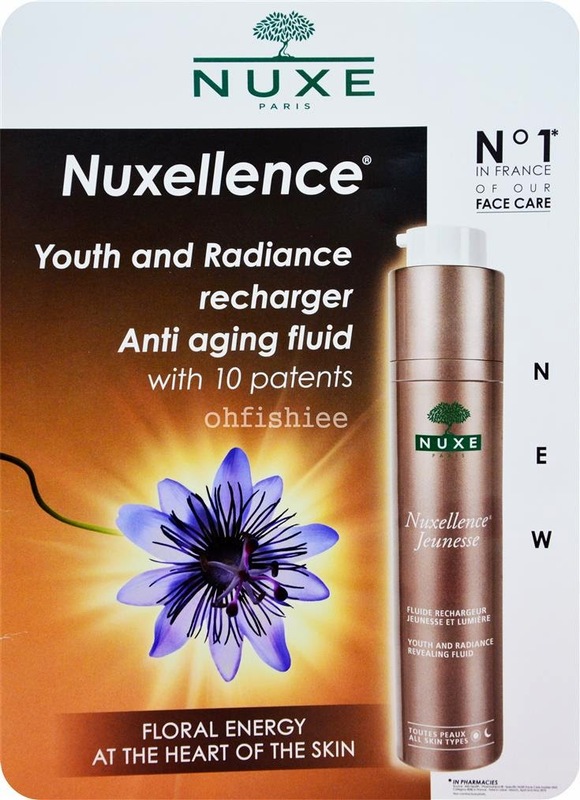 So Nuxellence Jeunesse mainly uses active ingredients in 3 types of flowers (Passionflower, Anchusa, Poppy), to help repairs mitochondrial DNA to reveal the skin’s youth and radiance. Passionflower, Anchusa and Poppy increase 43% repair of damaged mitochondrial DNA. help diminish and smoothen wrinkles and fine lines, and restore the plumpness of the skin. Maca Root, Olive Leaves and Cocoa Cells help restore the skin's youthful radiance. which is able to protect the fluid from heat and also withstand strong forces. opening of the pump will show. This prevents leakage and I'm able to bring it around for travel. The fluid has a light texture, pretty close to an emulsion that leaves the skin infinitely soft and velvety. Its fondant and slightly pinkish tone blends well with the skin too. 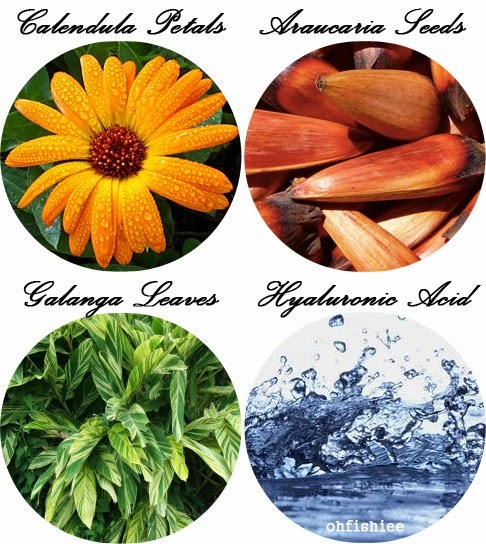 As an essential daily skincare for ladies, it can be used in the morning and night for those with normal skin and combination skin, or under a cream to pamper the dry to very dry skin. 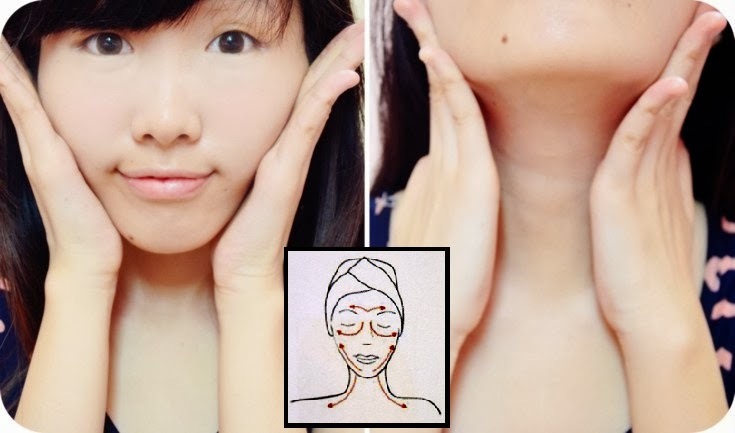 Simply put 1 to 2 pumps on your palm, heat it in your hands and apply it over your face and neck. A little can go a long way, so one 50ml can last up to months! Its removable pump system only needs to be pressed ONCE to deliver sufficient amount for the whole face! 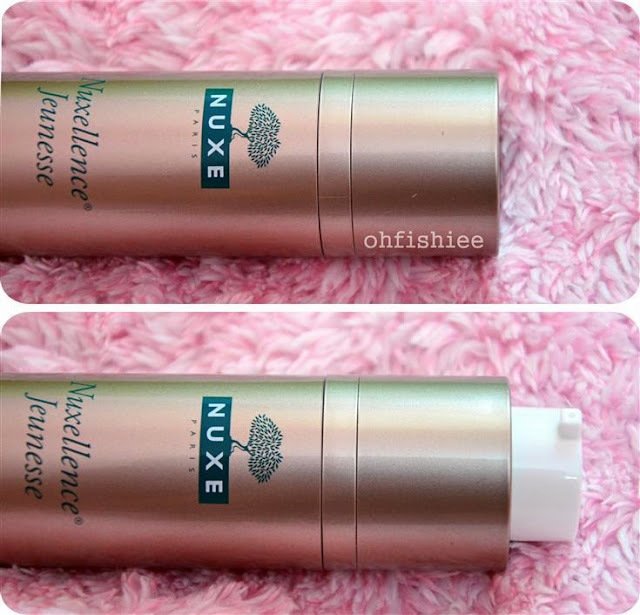 The instantaneous effect I can see is a smoother, more supple skin. 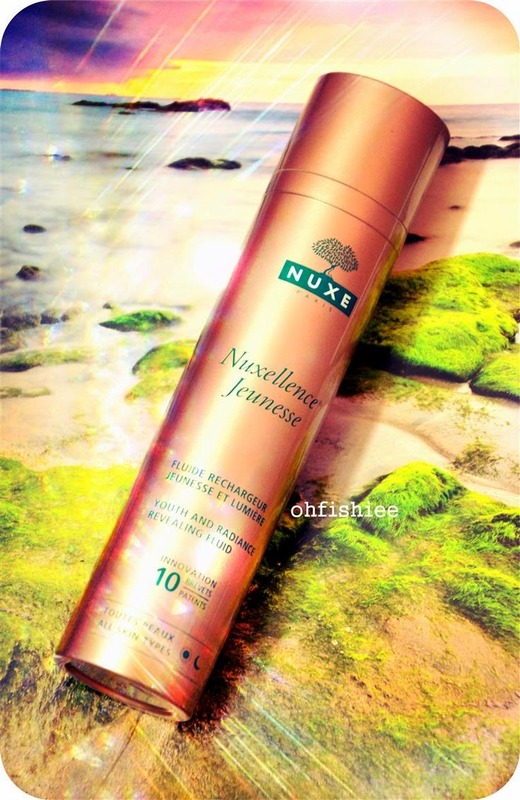 It feels as if it moisturizes my skin, and enhance the radiance in it. After a month of using it, wrinkles and fine lines should be reduced greatly. 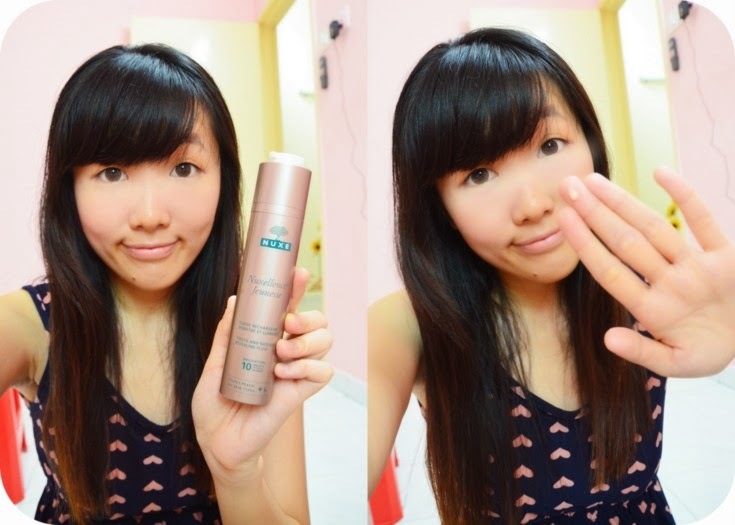 For my skin, it gives a more even complexion and now the skin is more plump. Another feature I love about the product is its delicate fragrance which is infused with subtle Linseed Flower, Lily of the Valley, Heliptrope, Mandarin and Necatrine notes. 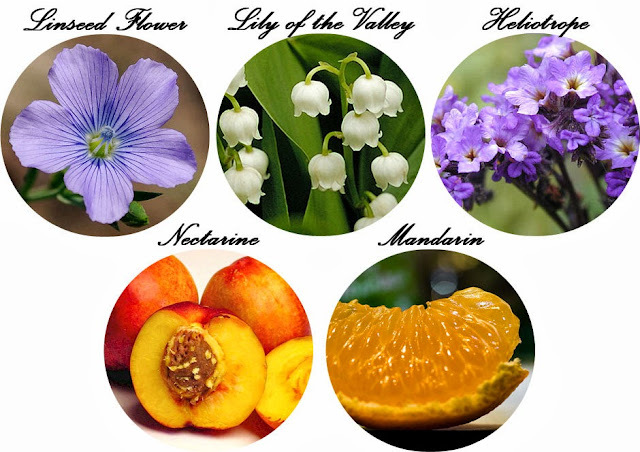 The soothing fragrance is light and feminine with soft lovely floral notes. NUXE Nuxellence Jeunesse is exclusively available at all SASA outlets in Malaysia.